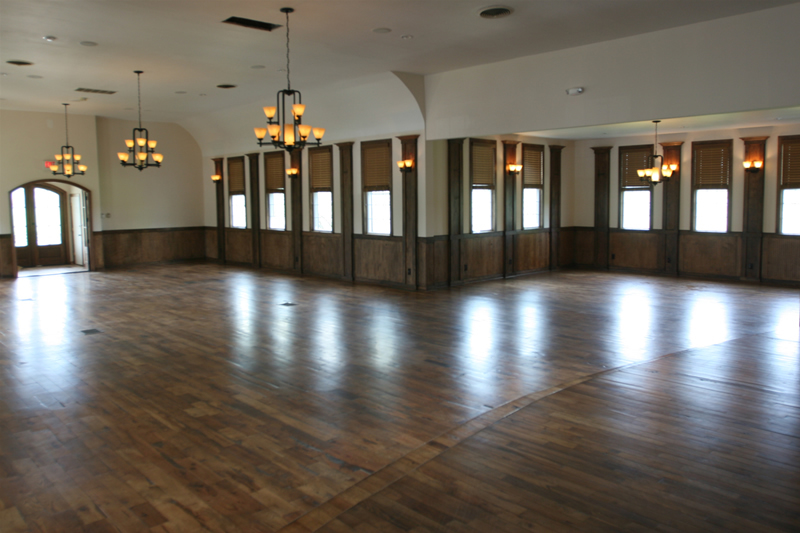 Enjoy 3,000 square feet of hickory cabin flooring, highlighted by a gently curved stage for speeches, sweetheart table dining, plays, fashion shows, live entertaining and more. 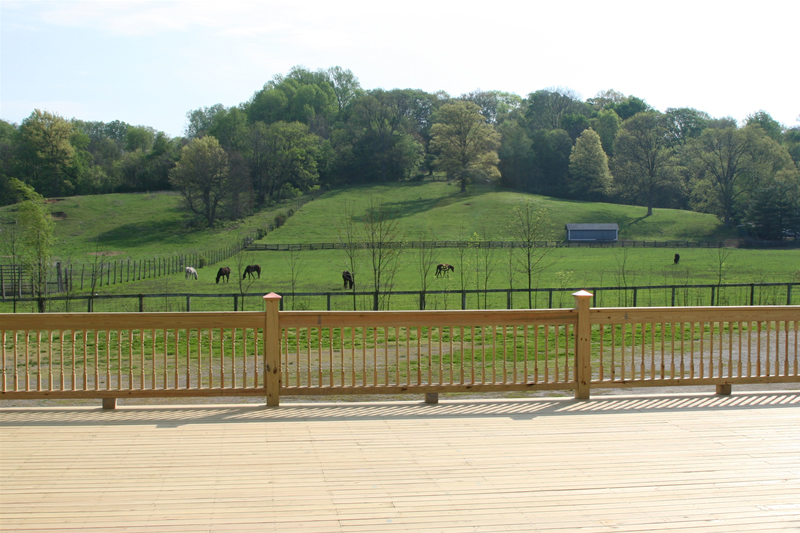 Gingerwoods is enveloped by pastoral scenery and rolling hills. This is the view from our East Lawn.